As we have learnt in school ionic bonds,convent bonds,Hydrogen bond and van der waals bonds are the main chemical bond that exit in nature. Now we have to update that note by adding the new type of chemical bond. 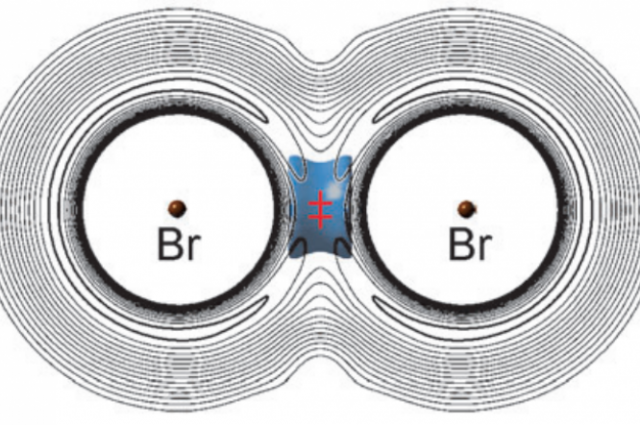 It is called as ” Vibrational Bond”.The Chemists of University of British Columbia could confirm the existence of the new bond using the muonium (Mu , A hydrogen isotope) and bromine atoms. As a summury the vibration in the bond decreased the total energy of the BrMuBr structure, which means that even when the temperature was increased, there was not enough energy to see an increase in the reaction time. 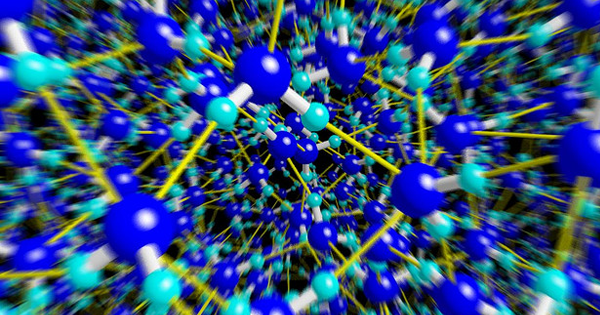 According to their article the vibrational bond confirm and It will be added to the list of chemical bonds.